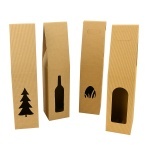 Choose an end cap. Remember you need 2 caps for 1 tube. 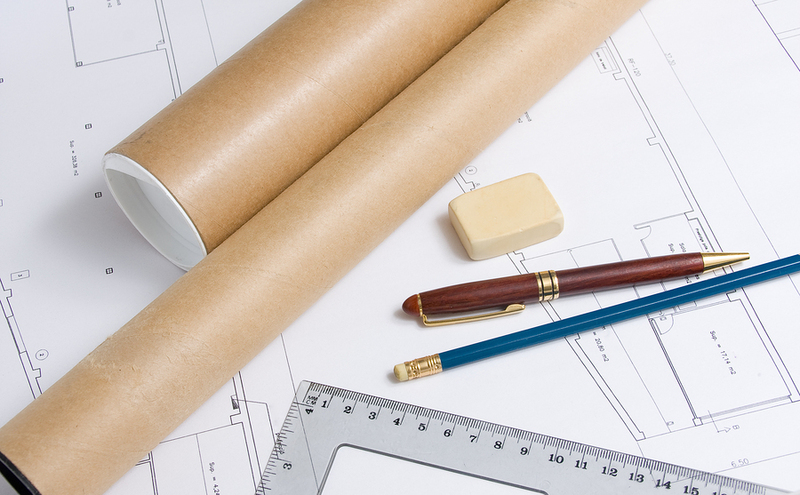 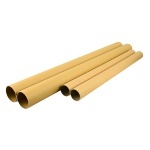 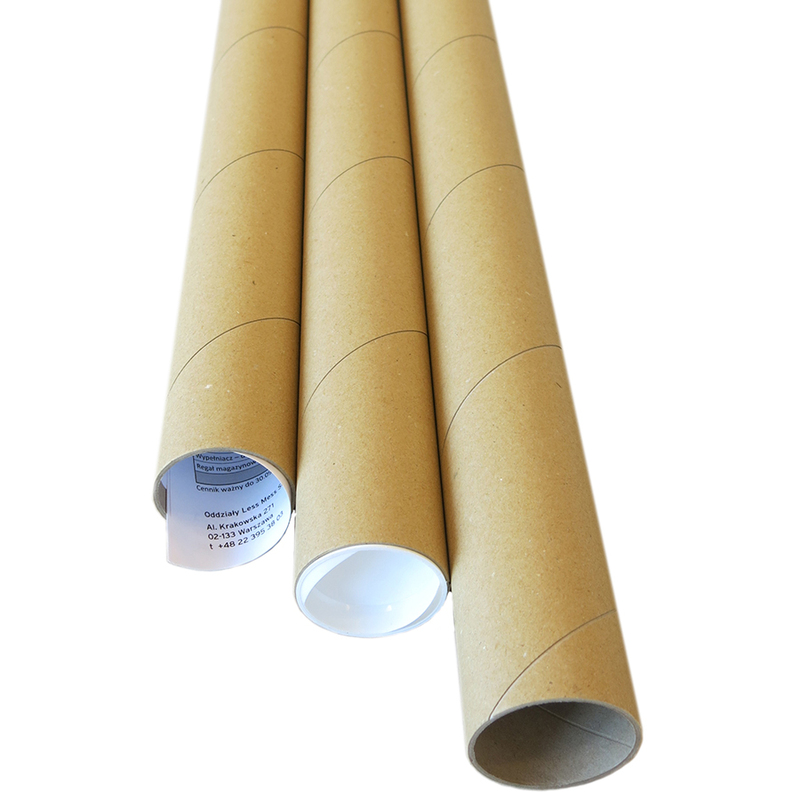 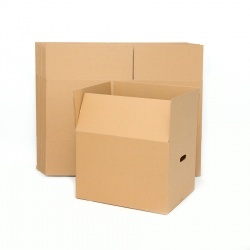 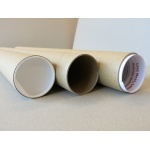 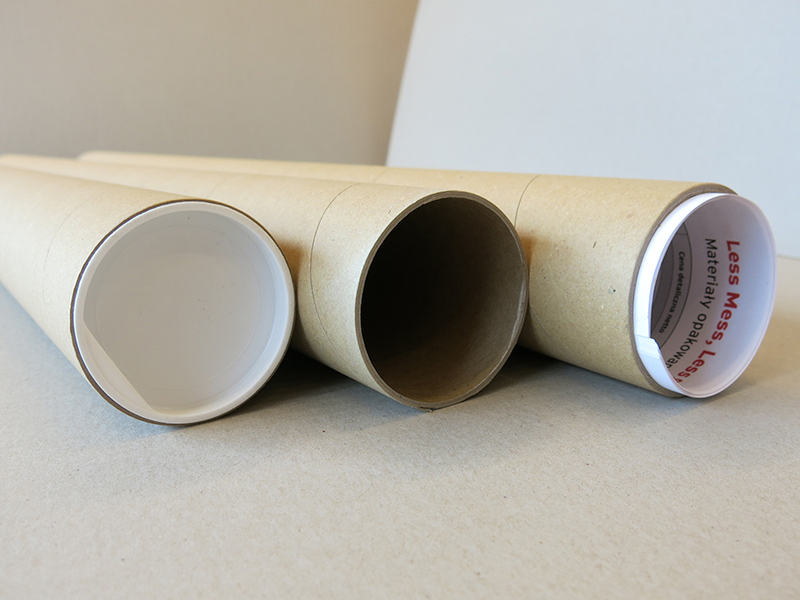 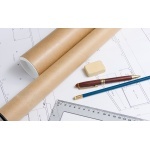 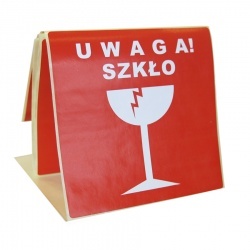 A cardboard tube is ideal for storing and carrying documents, artworks, architectural drawings, maps, posters, calendars, advertising materials and other graphic works without folding them. 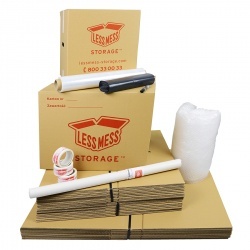 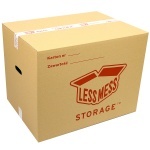 Use it to pack any narrow and long items, for example your fishing rods, and keep them safe from damage. 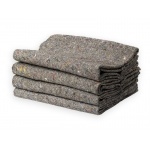 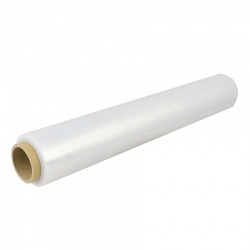 Also used as core for rolling fabrics, textiles, tapes or wallpapers for transport and storage to prevent folding and creasing. 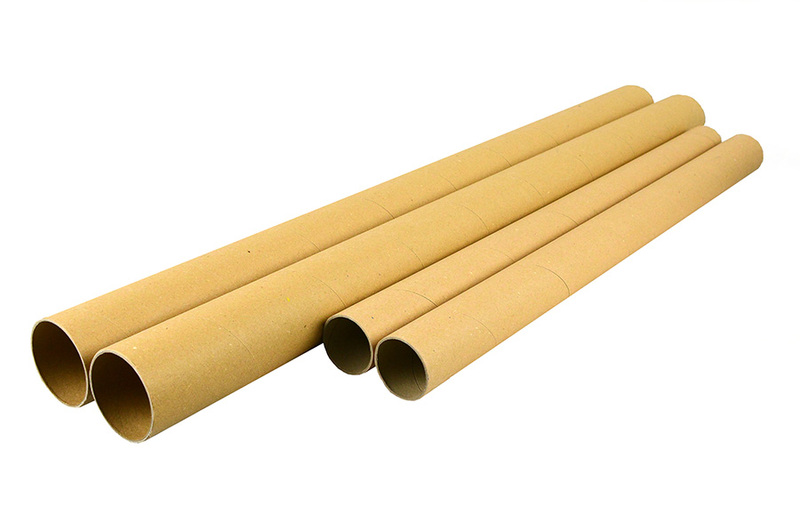 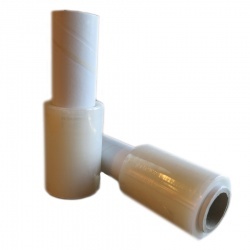 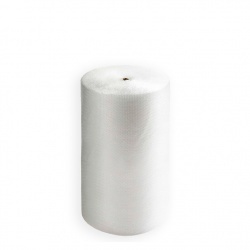 Manufactured to the highest standard, the tube is durable and suitable for multiple use. 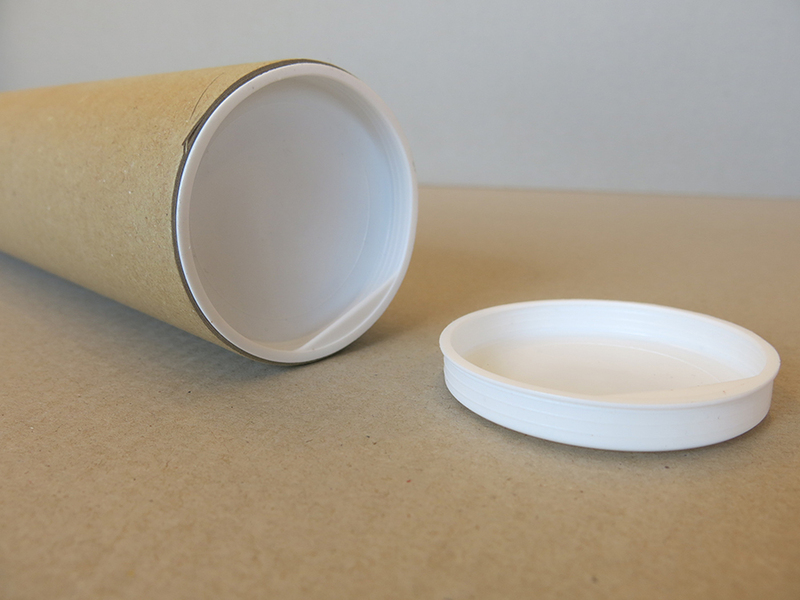 Remember to buy end cups (plugs), end caps (plugs) if you need to close the tube to prevent the contents from falling out. This tube comes with an end cap with a diameter 5 centimetres.